The Disney-Fox merger just took another big step forward as the European Union approves of the massive corporate merger, albeit with some concessions on the TV front. According to The Hollywood Reporter, the European Union have collectively decided that they have few issues with Disney and a bulk of 21st Century Fox becoming a single entity. There were previously whispers that the EU may have had some problems with Disney and Fox having a large share of the film market, but the concerns shifted away from there and more toward the realm of television, to which they’ve reached a compromise on to ensure that the Disney-Fox merger happens. After the concessions are accounted for, Disney will still have a sizable handle on the fact-based entertainment marketplace, with a 50% stake in A+E Television Networks, 75% of National Geographic Partners, and 50% of Endemol Shine. Previously, the Disney-Fox merger was approved in the United States under similar conditions (with ownership of 22 regional sports channels being the focus of regulatory concern; Disney-Fox will have to sell these channels to another company within 90 days of the merger); after the deal goes through, they’ll still have quite a bit of the sports market under their umbrella, including some assets to expand ESPN (a channel that is struggling in the era of cord-cutters) with. Overall, Disney is fine with the concessions as long as it means that they can swiftly get through with their purchase of Fox. Fox already agreed to sell their stake in Sky to Comcast months ago, since Comcast’s attempt to interrupt the merger had everything to do with wanting to have the European television giant to themselves, and they backed off from their takeover bid after Disney and Fox signaled that owning Sky wasn’t important for their merger. Concerns over Rupert Murdoch’s growing control over news media in that corner of the world was giving Fox headaches when having to deal with the demands of regulators, and it seems like they ultimately decided that the best course of action would be to sell it to avoid drawing the Disney-Comcast battle over Fox out any longer. 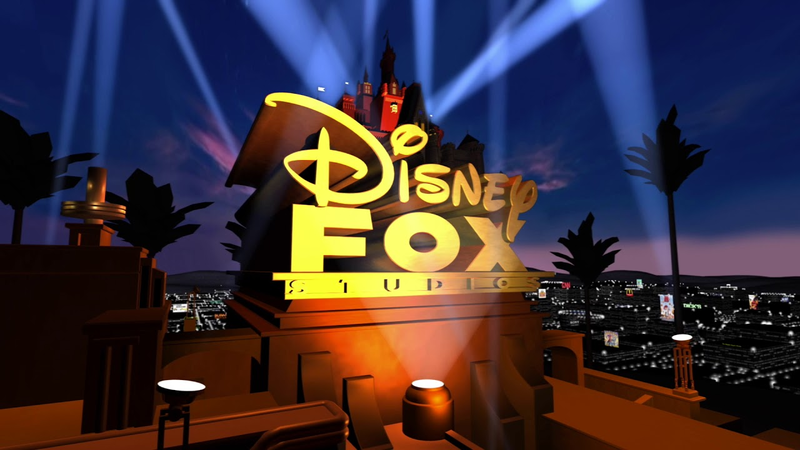 Since the Disney-Fox purchase no longer includes Sky, Disney will inherit less debt and will have more money to dedicate toward making use of their new assets once the deal is finalized, which they signaled will be reserved for their new streaming platforms.